Earlier, this subsidy was credit linked, and to benefit from the same the textile owners needed to avail a bank loan. It was for this very reason that a large number of mill owners and weavers refrained from modernising their production units. 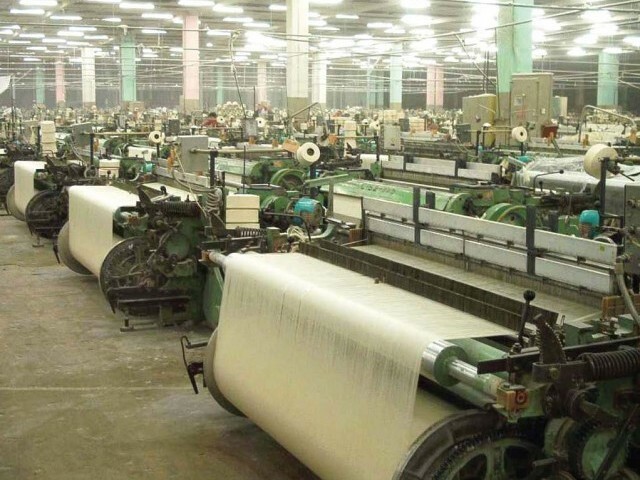 It was under a policy decision that the government declared the grant of capital subsidy that would be delinked from bank loans, wherein cotton ginning mills, spinning mills, printing and processing units will be given a subsidy amounting to 35%. Similarly. The composite and technical textile units will receive a subsidy of 30%, while the powerlooms along with other related units will receive that of 25%. Moreover, the owners of power looms from the northern parts of the state including Vidarbha and Marathwada will receive an additional subsidy of 10%. The Founder-Secretary of Malegaon Industries & Manufacturers Association (MIMA), Mr.Aleem Faizee, expressed his approval on the decision stating that this is a welcome move and has been long awaited. He also pointed out that this proposal was even sent to the centre but to no avail. According to him, this move will give the much needed boost to the textile industry. 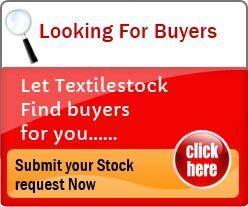 Textiles is notably the second largest employment sector of the nation, next only to agriculture. There are over twenty four lakh power looms across India, of which almost half are in Mahrashtra in the areas of Bhiwandi, Malegaon and Dhule. An astonishing fact is that 90% of the owners as well as workers of these factories are Muslims. And as per the Islmaic Law, Muslims are neither allowed to take or pay any interest, and hence the power loom owners had always refrained from taking up the prevalent scheme. Close to Rs. 75 thousand crores have been spent under the Textile Upgradation Fund Scheme (TUFS), over the last 14 years, in order to modernize the textile industry of the nation (SELL & BUY Textile products Online), and raise the standards of the same, to meet the global standards. This scheme had been initiated to extend benefits to various sector within the textile industry such as spinning and weaving along with garments. However, the benefits of this policy were all limited by the fact that the owners required the power loom owner to take a bank loan. This limitation did not let the industry boom, and the off-take under TUFS was registered to be as low as two percent. The textile ministry has accepted this flaw of the policy, also agreeing to the fact that most of the prevalent looms are fast becoming obsolete, due to their high level of energy consumption. With the new changes in the policy, it is believed that a large majority of power loom owners would now be able to reap the benefits of the delinking of the subsidy from bank loans, thus triggering the much needed modernisation of the set ups across the industry! If this scheme shows positive results, it should be replicated Nationwide as it will benefit the powerloom sector in different parts of India which will in turn bring more business and employment to the textile sector.